River Source Family Center - Bright Starts S.M.I.L.E. 1. To learn about your child's growth and development. 2. To turn your child's everyday experiences into fun-filled learning opportunities. 3. To create an eager learner who is ready for school. 4. To learn ways to build strong relationships with your child. 5. To connect with a Public Health Nurse and promote healthy children through education and community resources. 6. All services are free of charge. A program for families with children, ages birth to 5 years, in Chippewa county that will provide opportunities for your child to shine brightly in all areas of their life! The program works with the family as a whole unit and offers support through education, screenings, resource and referrals, and connections with other parents. Home visits, office visits, and phone visits are available through the Bright Starts S.M.I.L.E. Program to ALL Chippewa County families who have children ages birth to 5 years. 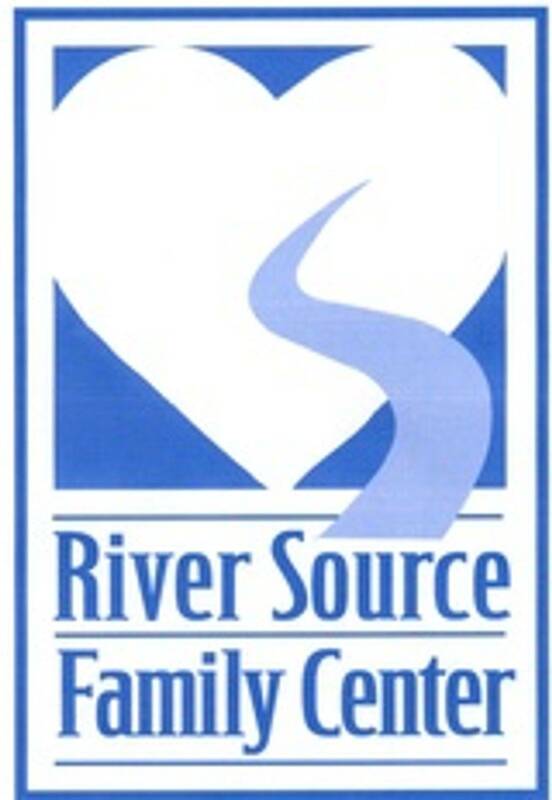 River Source Family Center offers Parents As Teachers Program to families (once a week, twice a month, or once a month). Chippewa County Public Health Nurses offer families information and resources on a child's health and well-being. River Source Family Center's Parent Services Providers and Chippewa County Public Health Nurses will provide you and your child with a Bright Start! This Program was developed in affiliation with River Source Family Center, Chippewa County Public Health and Parents as Teachers to bring a S.M.I.L.E. to your child's bright future. Please call River Source Family Center at (715) 720-1841 for more information and to register for the Bright Starts S.M.I.L.E. Program!